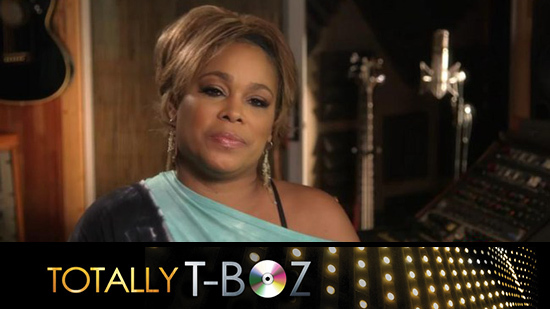 How cool is it that TLC singer Tionne “T-Boz” Watkins has a brand new reality show on the network TLC? 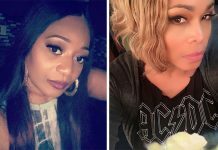 The four-part series, “Totally T-Boz,” focuses on Watkins and her move to Los Angeles with her 12-year-old daughter Chase, as well as her efforts to reinvent herself in the music industry, which includes a solo career and working with fellow TLC member Rozanda “Chilli” Thomas. L.A. Reid: TLC Has NOT Been Dropped from Epic Records … We’re Friends 4 Life!